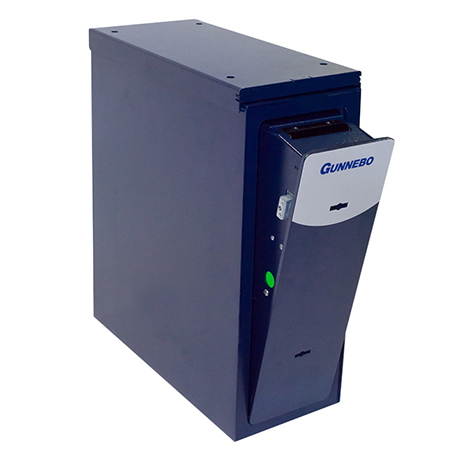 The SecureCash Lite smart safe automates, secures and streamlines cash management processes, preventing shrinkage, theft and robbery in cash-intensive environments. Ideal for convenience stores, quick serve restaurants, gas stations, and specialty retail outlets seeking safe, profitable cash operations. Deposit: Automatically validate, register, count and deposit notes at the point-of sale. 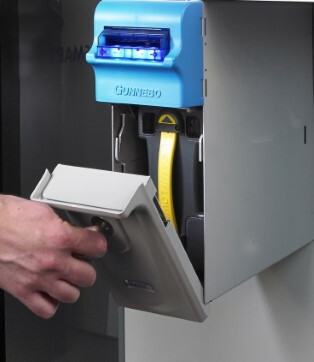 Security: Increase security and efficiencies. 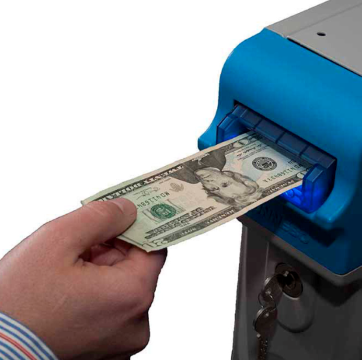 Scan cash for denomination, screen for counterfeit bills, and count and deposit up to 1200 notes with self-sealing SmartBags that are barcoded and "tamper evident". Track & Trace: Track cash flow in real-time. 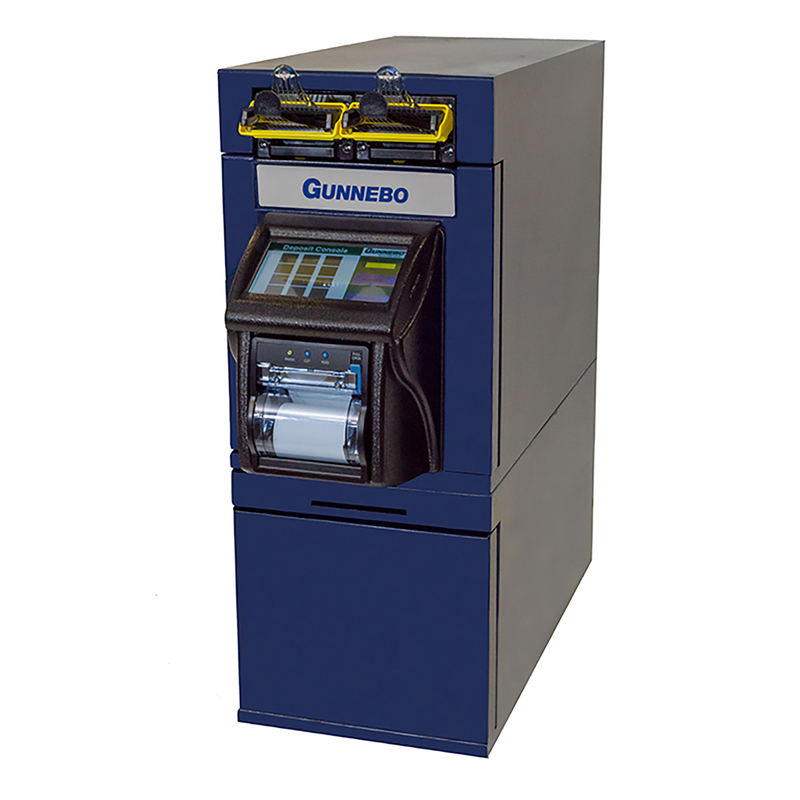 Track and monitor cash with Gunnebo's web-based CashControl monitoring software.